Northwest Iowa is home to hundreds of quality businesses. At any one time, over a dozen businesses are available to be purchased by entrepreneurs who wish to be a part of this community. Training and financial resources are available to help prepare YOU to buy and run a business in Northwest Iowa. Contact Brian Dalziel, Entrepreneur-in-Residence with Iowa Lakes Corridor Development Corporation, to be confidentially introduced to business owners looking to sell their business at 800-765-1428 or by email TODAY. 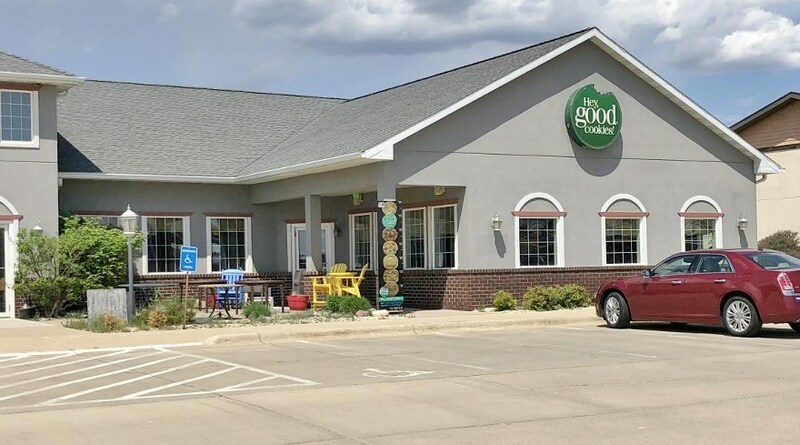 You can also contact Dan Tryon, Business Transfer Specialist, Franchise owner with Murphy Business & Financial of the Heartland Corp., to be confidentially introduced to business owners that have confidentially listed their businesses for sale by calling 712-314-5563 or by email today.